We offer a wide range of septic services in Lakeland, FL, including installing, repairing and replacing lift stations. Lift Stations in Lakeland – Because we have a relatively level topography here in Lakeland, FL, there are situations in which lift stations are necessary for pumping wastewater through the system because gravity just can’t do it. At Averett Septic Tank Co Inc., we install and repair residential lift stations in Lakeland and surrounding areas. 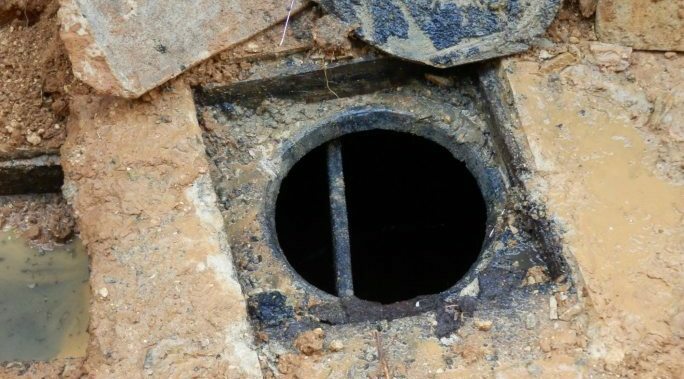 We have over 50 years of experience in the industry, which enables us to know firsthand which kind of septic system will best suit your needs. We can easily help you lay out and design your new system, advising on whether a lift station is needed. We want you to get longevity out of your system, so we take the time to make the installation perfect and follow up with great service. That service includes educating you on the recommended maintenance and how you can best extend the life of your lift station and other septic equipment. We can service any type of septic system, including lift stations, and we’re available 24/7 if you have any problems. We also service lift stations and pumps that we did not install. We are the largest septic tank company in the Lakeland area, and we serve both residential and commercial clients. We offer a wide range of septic services, including installing, repairing and replacing residential lift stations. Let our 2-generation family business take care of all your septic needs. You can call on us any time day or night throughout Polk County or eastern Hillsborough County. 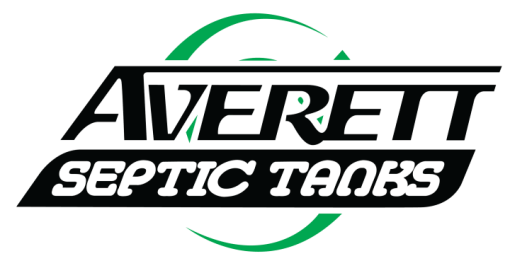 At Averett Septic Tank Co Inc., we offer services for lift stations in Lakeland, Winter Haven, Auburndale, Bartow, Polk City, Plant City, Haines City, Mulberry, Polk County, and Eastern Hillsborough County, Florida.